That looks like so much fun! Do you still race? Beautiful car. I love the color. 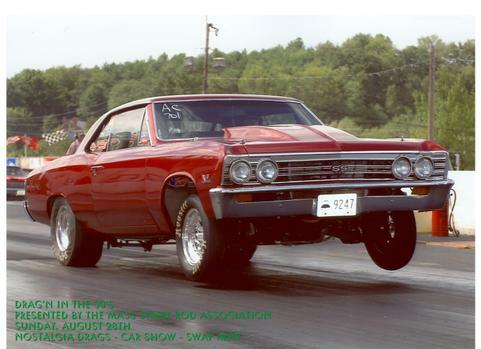 Thats a 1967 did you drag race then? I did with mine. I ran PS low 14s.